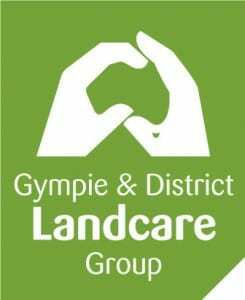 You are here: Home / Landcare Practices / What Is Permaculture? In the following months we will be exploring what Permaculture is and the 12 principles that guide its design. 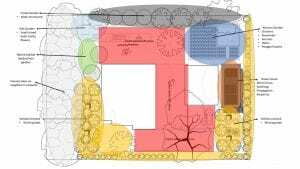 Permaculture is a globally recognised ecodesign system developed in Australia in the 1970s. Permaculture is practiced in 130 countries across the globe. 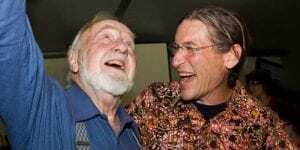 The co-originators of Permaculture are David Holmgren and Bill Mollison. Although Bill passed away in 2016, David Holmgren still practices Permaculture at his property Melliodora at Hepburn Springs in Victoria. He continues to contribute to the science of Permaculture and has just released his new book ‘Retrosuburbia’. The name originally came from the terms Permanent and Agriculture. As a science it also focused on Permanent or sustainable Culture and thus was born ‘Permaculture’. Permaculture is inspired by nature and sustainable cultures. It is the conscious design of sustainable human settlements and agriculturally productive systems which have the diversity, stability, resilience and creativity of natural eco-systems. Permaculture builds its design around 3 core ethics. These ethics are a way of focusing the designers thinking ensuring that the design always considers: earth care, people care and fair share. Caring for people and the earth is what Permaculture design strives to do and through that process the aim is to create abundance which can be shared or made available to people and communities. To give the designer a lens through which to plan their design Permaculture has 12 principles. These principles are practical guides that help the designer to design with nature, consider all aspects of life and ensure connected thinking and action. In the next months we will be exploring the 12 Permaculture principles and showcasing some of the tools and techniques used to implement the principles in the design.